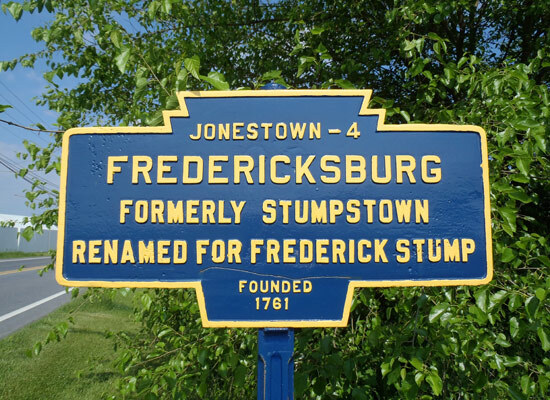 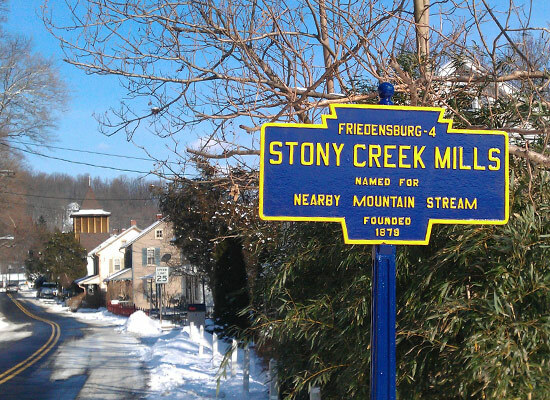 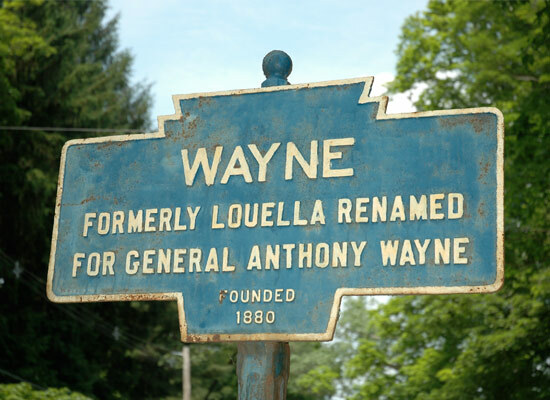 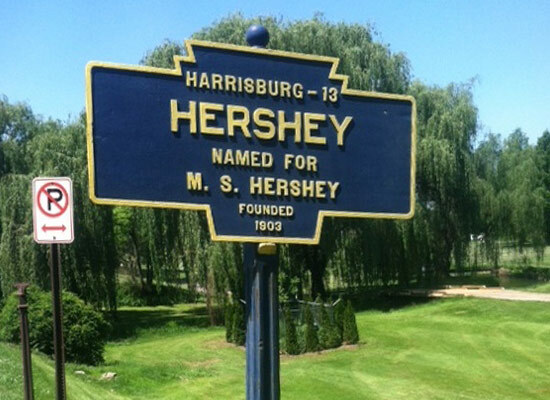 The Keystone Marker Trust is dedicated to the preservation, restoration, and re-creation of Pennsylvania's iconic Keystone Marker signs. 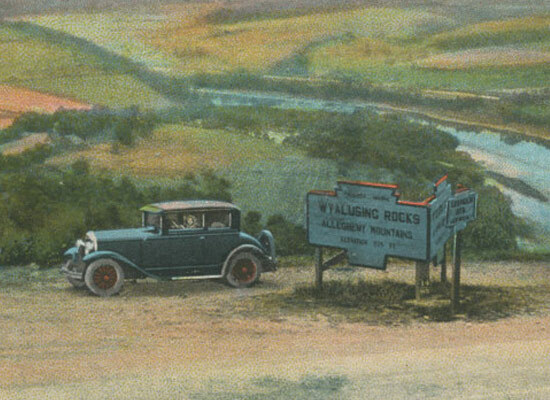 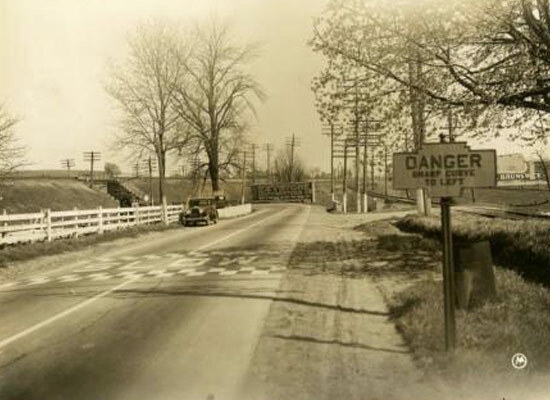 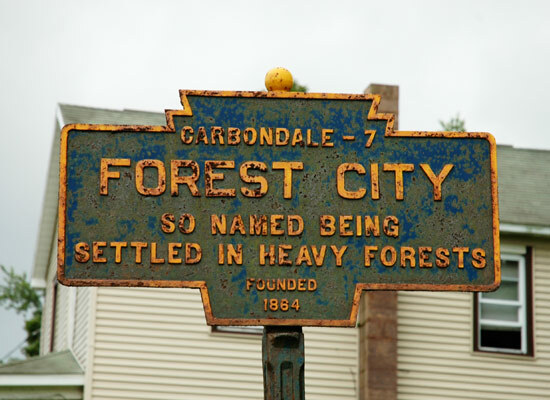 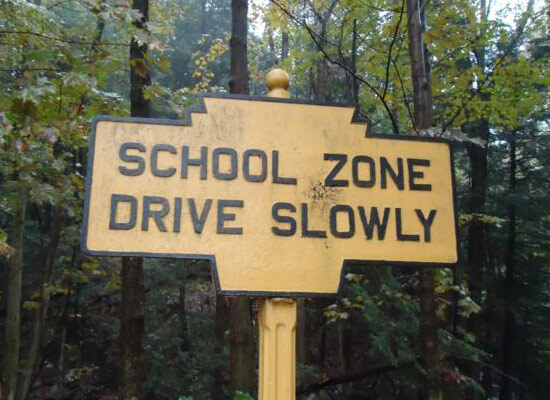 These signs were produced in the 1920s by the Pennsylvania Department of Highways. 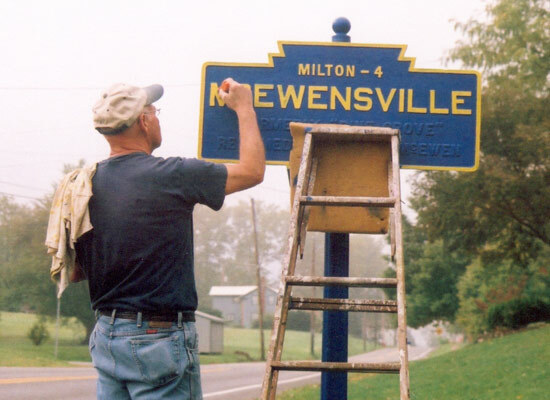 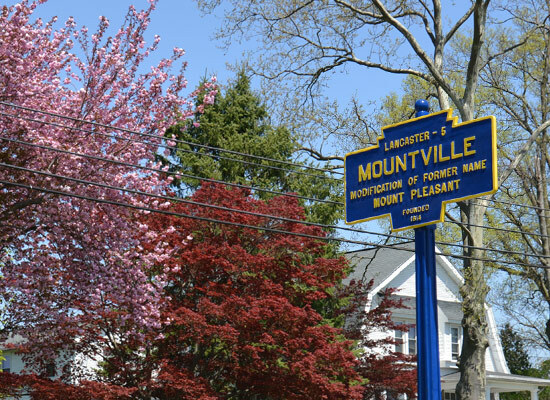 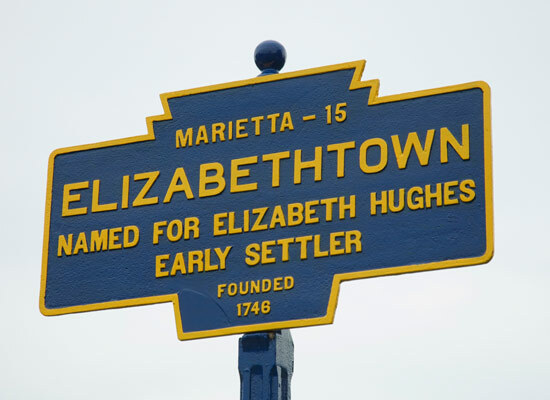 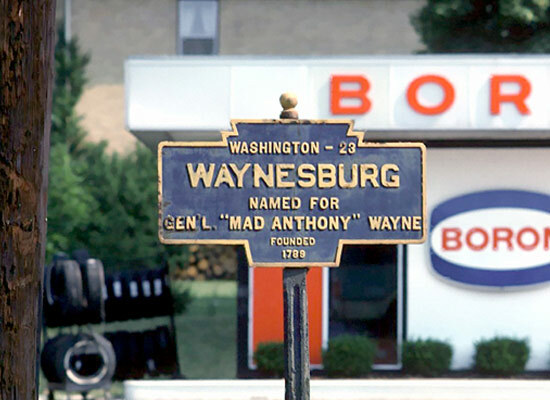 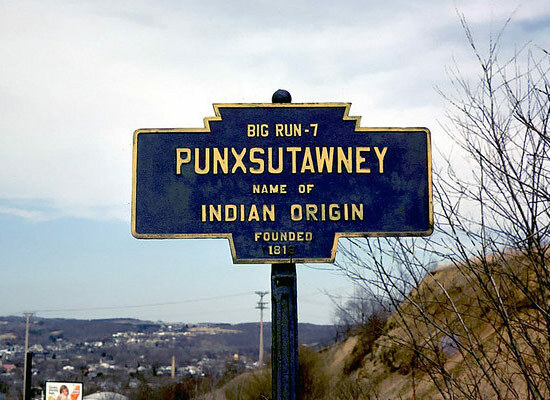 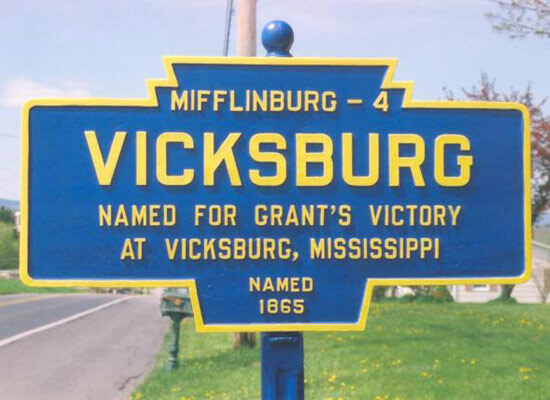 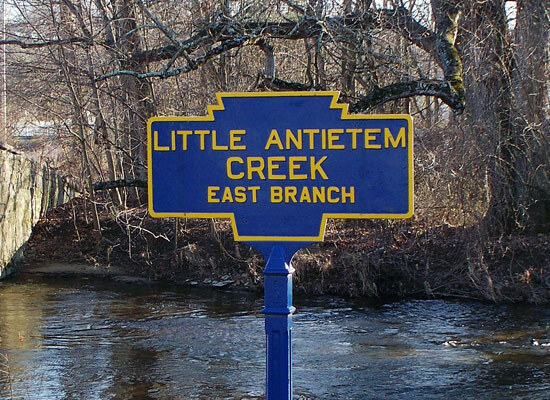 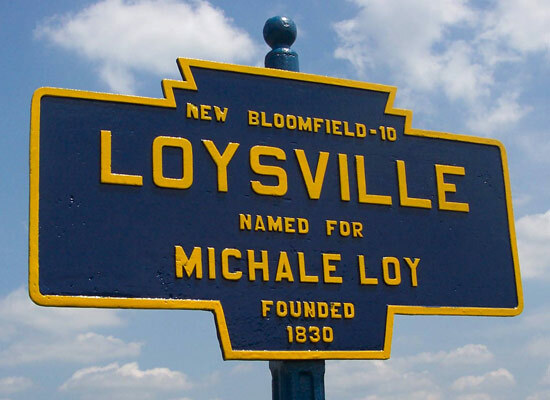 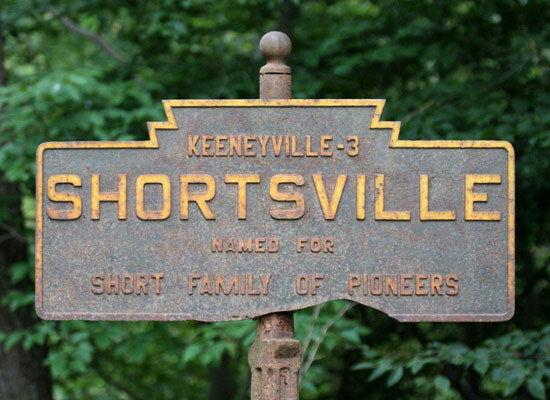 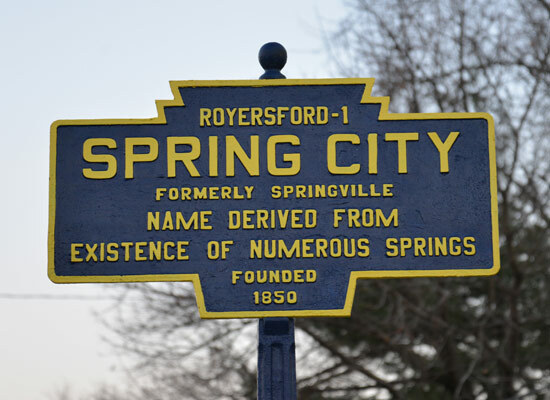 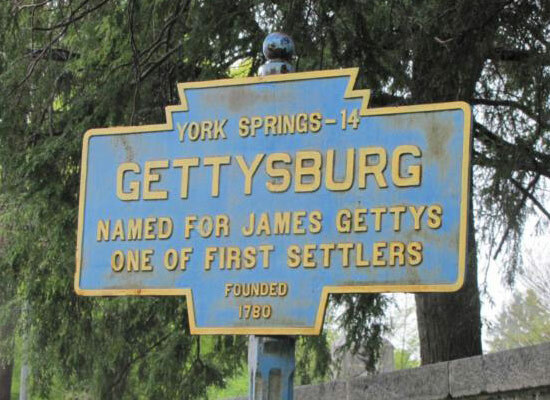 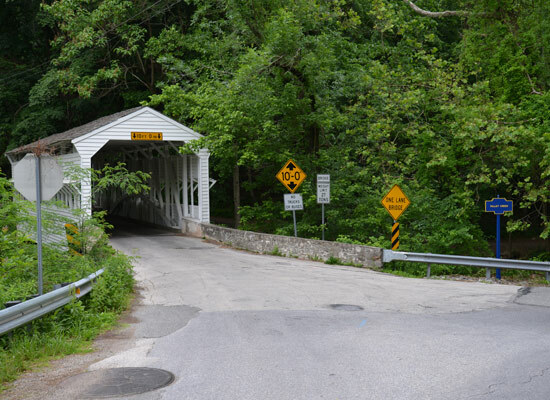 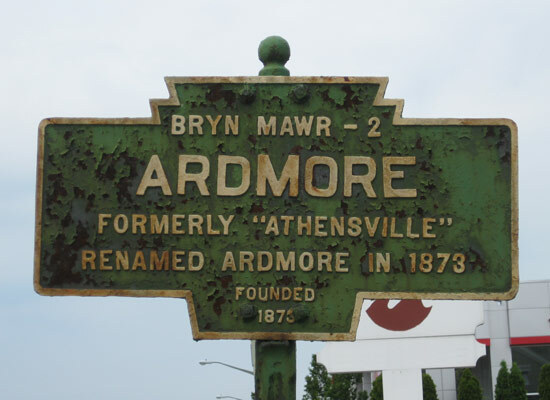 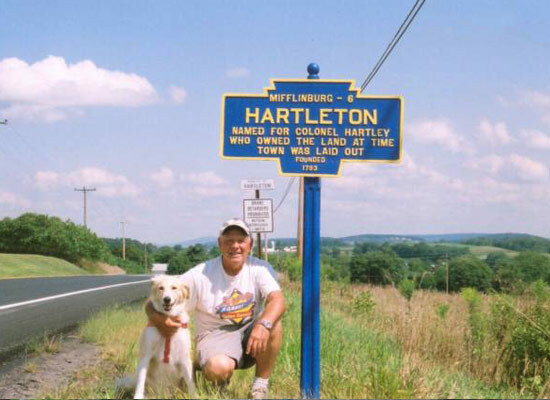 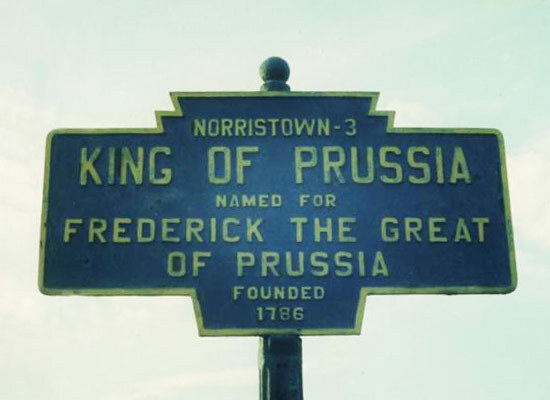 Thousands were placed all across the state for many purposes, and several hundred remain today, most of them explaining the origins of town names. 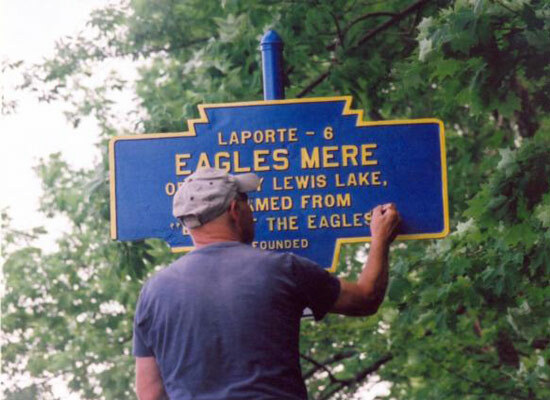 Please contact us if you have information about markers, or if your town is considering new, accurate reproductions!